I’ve recently started deploying the Juniper EX4300 in a large campus rollout (more on that in a future post) and during an forklift upgrade last night we ran into an interesting issue. We have some Wattstopper lighting control systems that require 10Mbps half-duplex connections. We quickly discovered that the Juniper EX4300 doesn’t support half duplex, it only supports full duplex. If you have a look at the Juniper documentation for the ELS hardware you’ll notice the following statement half-way down the page. That explains why we weren’t able to find the link-mode option in the CLI configuration under the interface branch. In the end we were able to get the Wattstopper working at 10Mbps full duplex. It’s not a huge deal but it could certainly get entertaining trying to connect some of the older HVAC and SCADA solutions that utilize much older 10Mbps NICs and hubs. There was a post here that suggests the issue is related to the PHY and MACSEC. If I get additional feedback from Juniper I’ll post it here. Half-duplex link support (EX4300 switches)—Starting with Junos OS 14.1X53-D40, half-duplex communication is supported on all built-in network copper ports on EX4300 switches. Half-duplex is bidirectional communication, but signals can flow in only one direction at a time. Full-duplex communication means that both ends of the communication can send and receive signals at the same time.Half-duplex is configured by default on EX4300 switches. 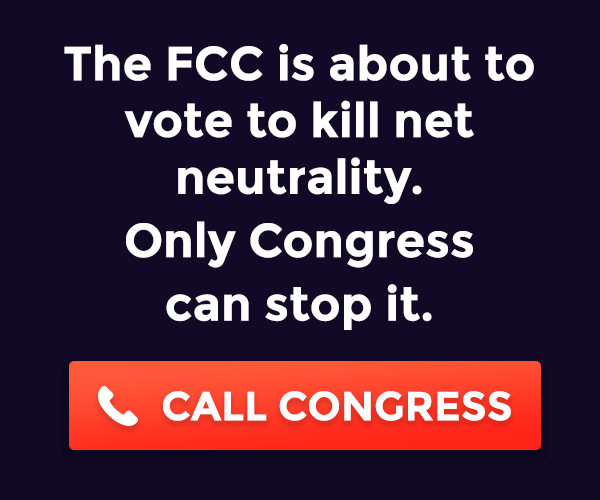 If the link partner is set to autonegotiate the link, then the link is autonegotiated to full duplex or half duplex. If the link is not set to autonegotiation, then the EX4300 link defaults to half-duplex unless the interface is explicitly configured for full duplex. Over the past few weeks I’ve been working with HP switches so I decided I would extend my series on LACP trunking to include HP switches. In my lab I used HP 2810 switches which are dated but the concepts are the same for any of the newer HPE switch equipment. 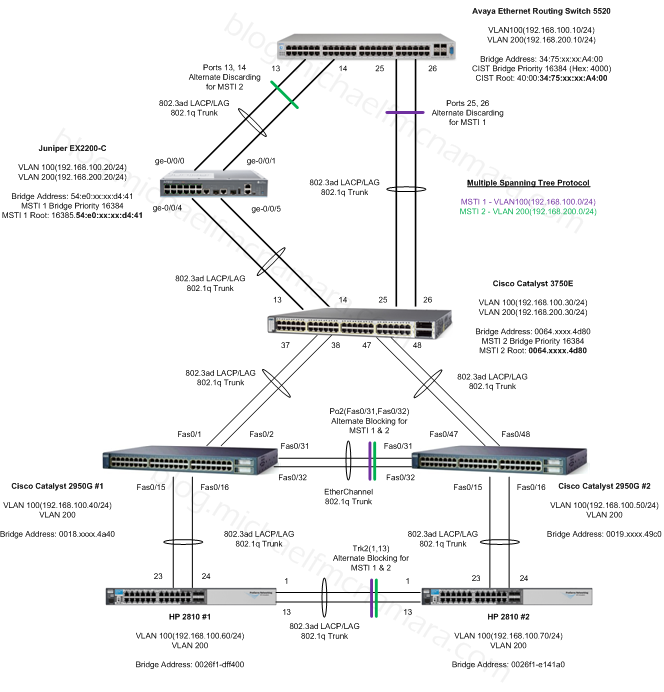 I cabled the HP switches to a pair of Cisco 2950s, you may noticed that I’ve changed some of the ports I’m using from the previous lab examples (check the diagram). I noticed while working on setting up this lab that the MST digest between the Cisco and HP switches didn’t match. After some quick research it appears that the Cisco 2950s I have in the lab operate with a pre standard MST operation. 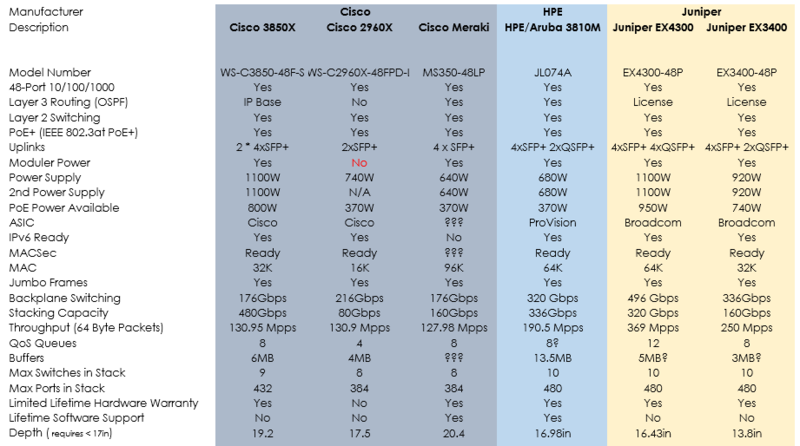 Other Cisco switches identify them as such and are interoperable but you may have issues with third-party devices that are expecting the 802.1s standard. You can see both digests from the Cisco 3750 below and they match both the Cisco 2950 and the HP 2810 switches. You’ll notice the HP switches at the bottom of the diagram. It was pretty straight forward but here’s what I needed to do. That’s all well and good but I’m sure you want to see the output… is it working as expected? Well let’s check it out.